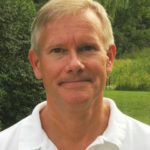 Stephen Snyder is a Japanese translator and professor of Japanese Studies at Middlebury College. He has translated works by Yoko Ogawa, Kenzaburo Oe, Ryu Murakami, and Miri Yu, among others. 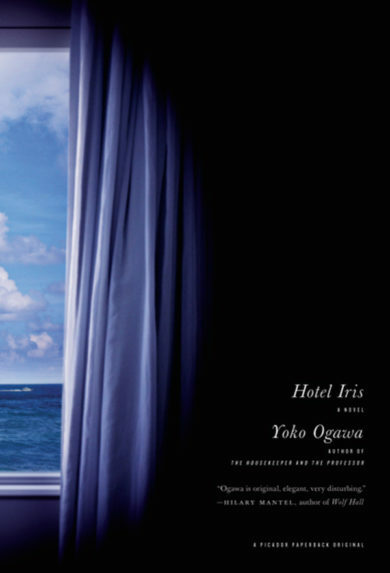 His translation of Natsuo Kirino’s Out was a finalist for the Edgar Award for best mystery novel in 2004, and his translation of Yoko Ogawa’s Hotel Iris was short-listed for the Man Asian Literary Prize in 2011. With leading writers like Haruki Murakami and Banana Yoshimoto racking up huge sales around the world, Japanese literature remains a force to be reckoned with. In this Lit&Lunch, leading Japanese translator Stephen Snyder discusses his work with two prominent Japanese writers whose work should be on every international literature lover’s shelf.